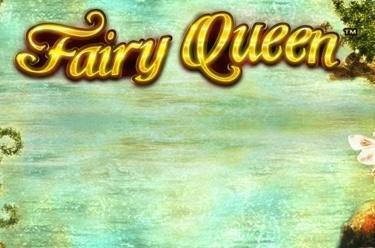 Play Fairy Queen™ online for free now! Conjure up the magical world of the Fairy Queen™! 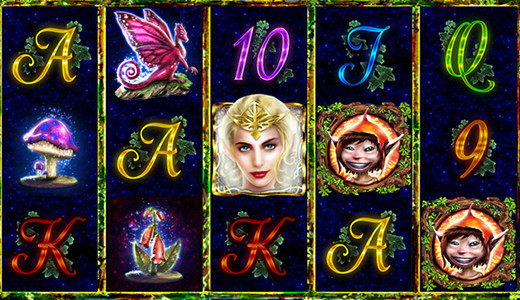 This imaginative slot game is bustling with elves, fairies, gnomes, trolls and forest spirits, who will help you to cash in on 10 win lines! 3 or more Scatter symbols trigger 10 Free Games for you - every game wins in the Free Games and magically increases the Twist balance in your account! 5 reels and up to 10 win lines are conjuring up winnings for you with Fairy Queen™. If you meet your target and land 5 matching symbols along a win line your Twist credit will grow as if by magic. All winning combinations start on the first reel to the left and run along the pattern of the win line to the right. In order for you to win, the winning symbols mustn't be interrupted by other symbols. The Fairy Queen is the Joker and replaces all symbols except Scatter (Light Portal). Scatter symbols pay out in any position as soon as they appear twice. If you land 3 or more Scatter symbols (Light Portal) 10 Free Games will be triggered. Every game wins during the Free Spins.